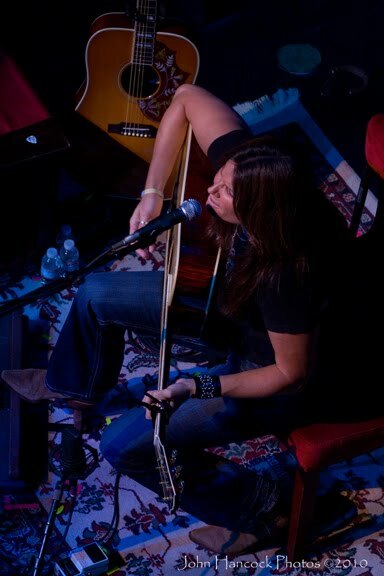 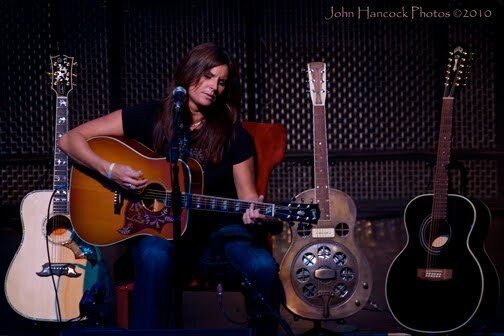 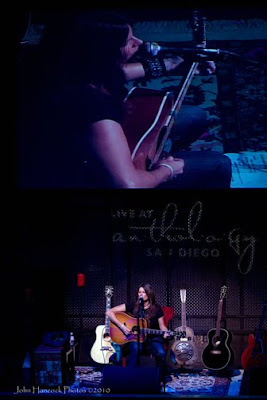 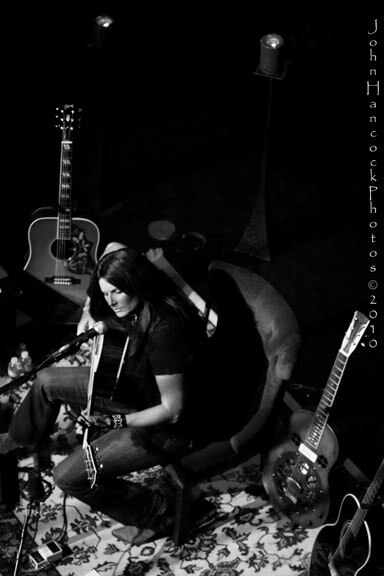 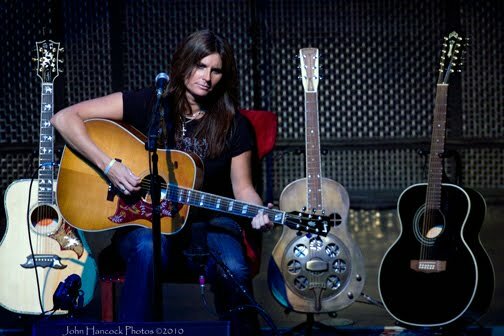 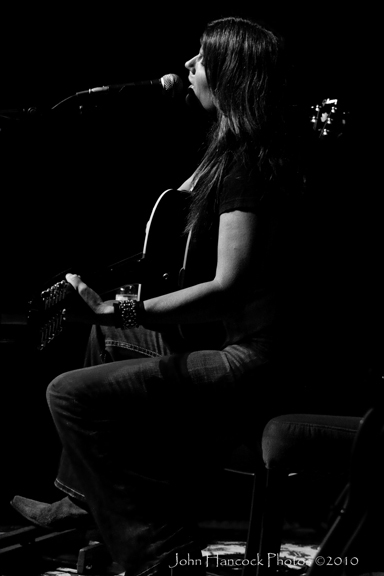 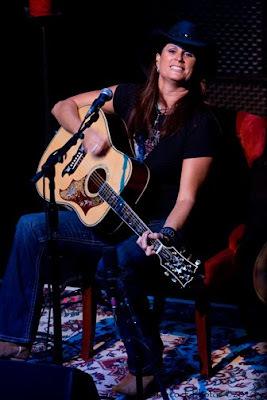 Country music superstar, Terri Clark, makes a stop at Anthology in San Diego, CA to promote her new album. 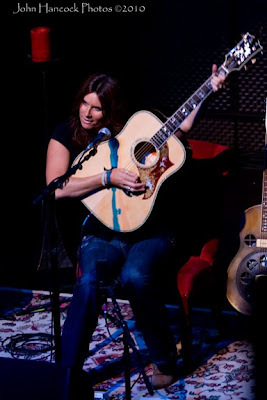 Terri is on a one woman acoustic tour. Not only is she a tremendous singer/songwriter, she has a wonderful sense of humor and shared many great stories about the country legends she has met and worked with over the years. 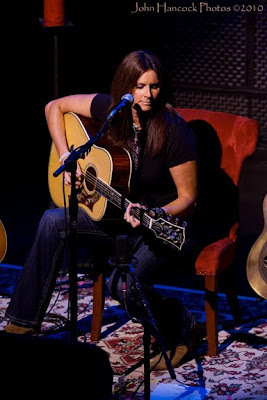 This show was being recorded for a live dvd. 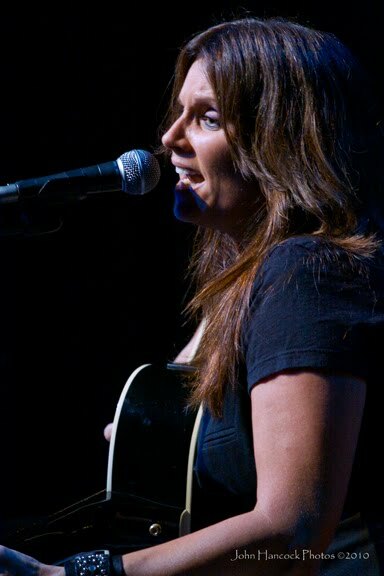 I for one can't wait to watch it.